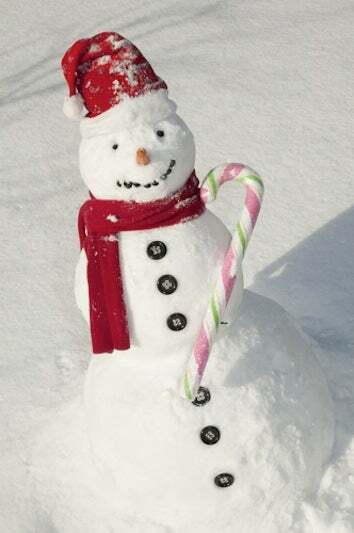 This week a British woman reported a "missing person" to the police: "My snowman. I thought that with it being icy and there not being anybody about he'd be safe." But no snowman is ever safe from the wily sun!